Fairmont Hotels & Resorts is one of the world’s leading luxury hotel brands, with 76 properties in 26 countries. Fairmont also owns the former Princess resorts in Bermuda and Arizona. In addition, Fairmont manages several heritage hotels such as The Savoy in London and The Plaza in New York City. How can you tell a Fairmont hotel? It’s the handsome, imposing hotel in the middle of town that looks like it should have a red carpet rolled out at its grand entrance. Indeed, some Fairmont hotels do. In mid-2016, Fairmont (and its sister brands Raffles and Swissôtel) were acquired by the French hospitality giant, Accor Hotels Group, making Accor the world's biggest hospitality company. Accor said Fairmont will continue to be led and operated as its own brand, and this promise seems to be holding true. 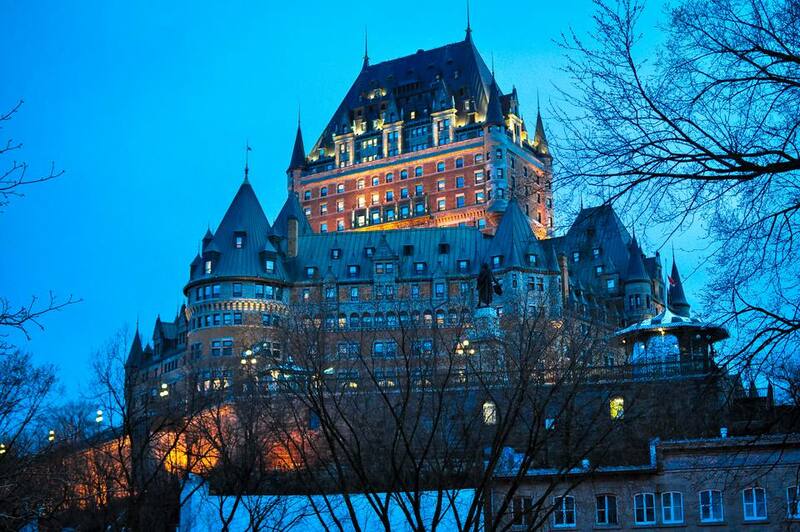 Nowadays, Fairmont hotels are plentiful in the U.S. and Canada. In the past decade, Fairmont has opened hotels in far-flung destinations including Mexico, Egypt, China, and Kenya. Fairmont properties tend to be big-city heritage hotels of the grand hotel variety. These are often the most historic and storied hotels in their locations. This is especially true of castle-like Fairmont properties that were originally Canadian Pacific hotels built in Canada's railroad boomtowns. Fairmont’s non-urban resorts are found in Hawaii, Mexico, Bermuda, Barbados, Africa, Sonoma (California); Whistler, Jasper, and Quebec (Canada); St. Andrews (Scotland), and various ski towns. Fairmont Hotels are known for their own brand of upscale on-property spas, Willow Stream Spas. These high-end spas are found in over a dozen Fairmont hotels including the Fairmont Hotel Vancouver. Championship golf courses are found in a half-dozen Fairmont locations. Fairmont distinguishes itself by making more than a token effort to follow green initiatives. Ecologically sound programs that Fairmont has pioneered include recycling and sustainability in resorts, local sourcing of restaurant provisions, community-based environmental projects, and protection of local resources and tourism sites. Fairmont's latest Earth-friendly commitment is a honey of a program: Fairmont Bee. Fairmont's Presidents Club is a great-value program that is absolutely free to join. It offers express check-in and check-out, complimentary Wi-Fi, and discounts on hotel spa treatments, golf, etc. Guests can enroll when they're at a Fairmont hotel or online. Don't miss it! Fairmont calls its VIP, executive, or club floor level Fairmont Gold. As is usual with club floors, the Fairmont Gold floor offers a private concierge, breakfast, cocktail hour, nearly round-the-clock snacks, a business center, and so on. Fairmont Gold floors are found at over 30 Fairmont hotels located mainly, but not exclusively, in the US, Canada, China, and the Middle East. The answer is probably no if you seek modern rather than traditional design (only newer Fairmont hotels, mainly in developing tourism destinations like China and the Middle East, are contemporary); prefer intimate boutique hotels to large hotels; are traveling with your pet; restrictive conditions may apply even at the Fairmont hotels that permit critters. Kimpton VP talks expansion, adaptive reuse and brand identity.